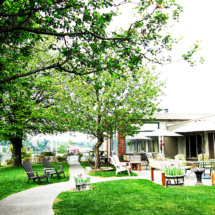 AVALON CARE CENTER – PULLMANis the Palouse region’s premier provider for post-acute care and rehabilitation services. 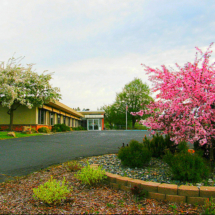 Our facility offers short-term rehabilitation and long-term resident care through our personalized 24-hour skilled nursing care provided by licensed clinical specialists. With oversight and coordination with physicians and nurse practitioners, our teams work hand-in-hand to provide compassionate quality care aimed at meeting and exceeding the needs of those entrusted to our care. 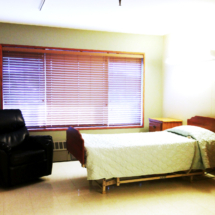 Brighton Rehabilitation is the proud provider of rehabilitation services at Avalon Care Center – Pullman. Together we provide a comprehensive, individualized approach to short-term rehabilitation. The Brighton team uses state-of-the-art technology and industry-leading treatment techniques to help you have a faster recovery time. 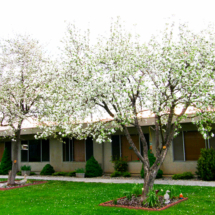 Avalon Care Center – Pullman offers more than just 24-hour nursing care, we cater to both the physical and emotional health of our residents and patients. Our care teams work together to create personalized treatment plans to help patients through their care journey. We strive to provide industry-leading outcomes through coordination of all aspects of your care.